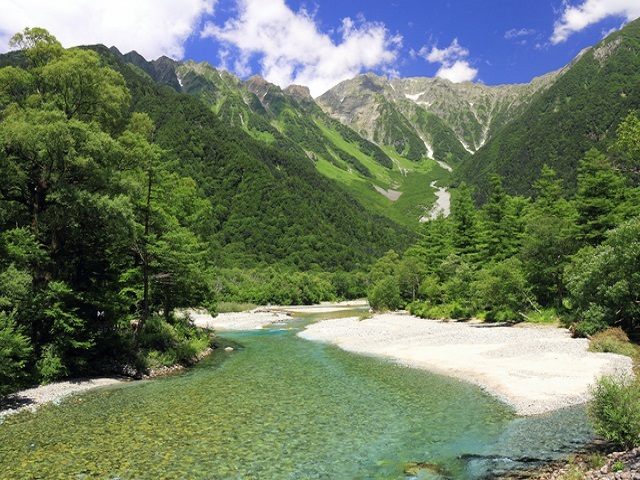 A 70-munute bus ride from JR Sakudaira Sta., A 60-minute bus ride from JR Komoro Sta.. a direct express highway bus from Shinjuku. 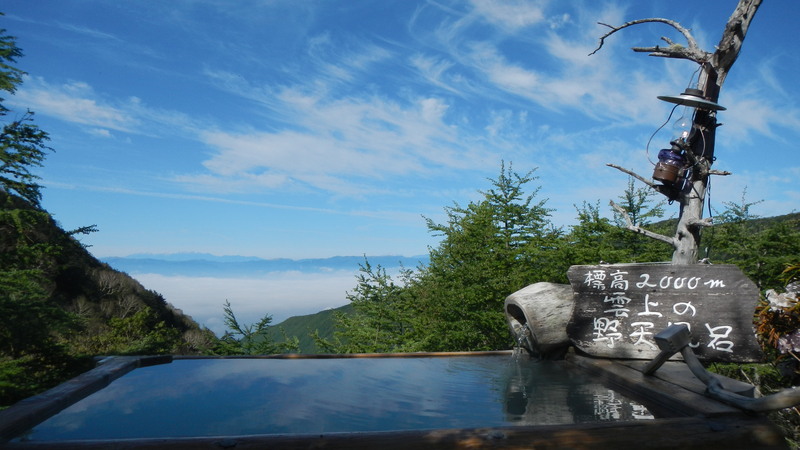 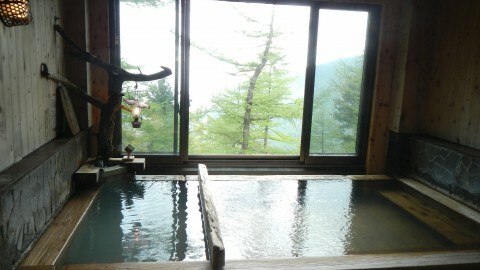 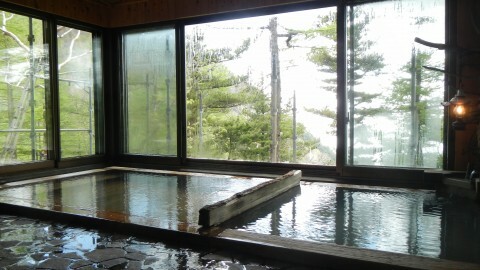 A hidden hot spring inn above the clouds, at an altitude of 2000m, homey atmosphere. 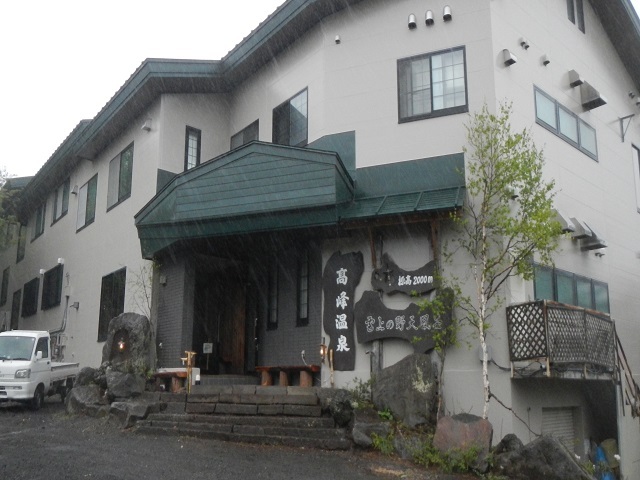 Pick- up services by snowmobile from Takamine-kogen Bus Stop in winter.